We are an open minded young group of Thai & Oriental masseuses & masseurs. Our friendly young Asian staff include female & ladyboy masseuses & male masseurs. We work from luxury premises in Shaftsbury Avenue, Soho, Central London and have been established for 9 years. 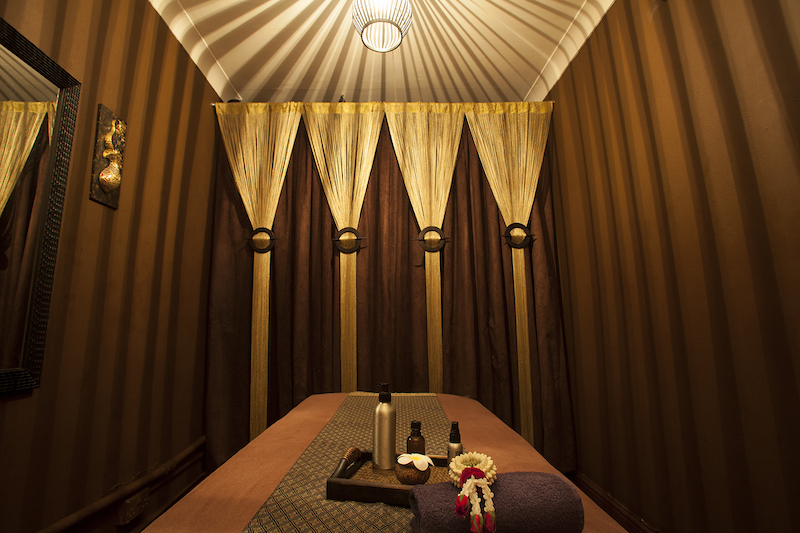 All treatment rooms are individual, private and quiet, and are fully air-conditioned and heated to ensure your comfort. Shower facilities are also available. We can use different styles of massage to suit your mood & feeling. From firm pressure Thai style to super light and gentle Sweedish style, the choice is yours. Our Asian staff are trained in Swedish and Thai techniques. 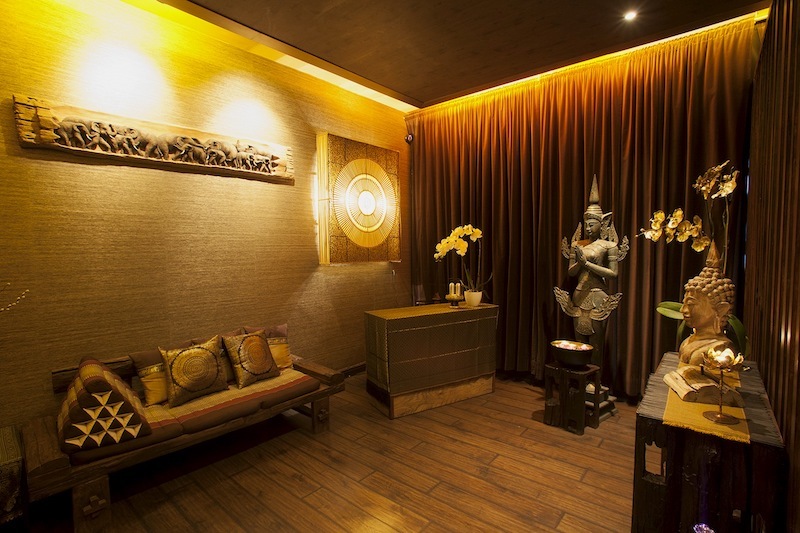 You may also choose from 2 hand, 4 hand or 6 hand massage with any combination of male, ladyboy or female therapists. Just tell us what you would like.